This couple has got some serious style! We're swooning over these images from Tara Polly Photography of anna bé bride Tina and her husband Rob's bohemian chic wedding. Not only was the ceremony held at one of our favorite Denver restaurants, The Populist, but the wedding was complete with a mariachi band, flowers from our favorite florists, Lalé Florals, and food from Pinché Tacos Food Truck (another one of our favorite Denver restaurants). 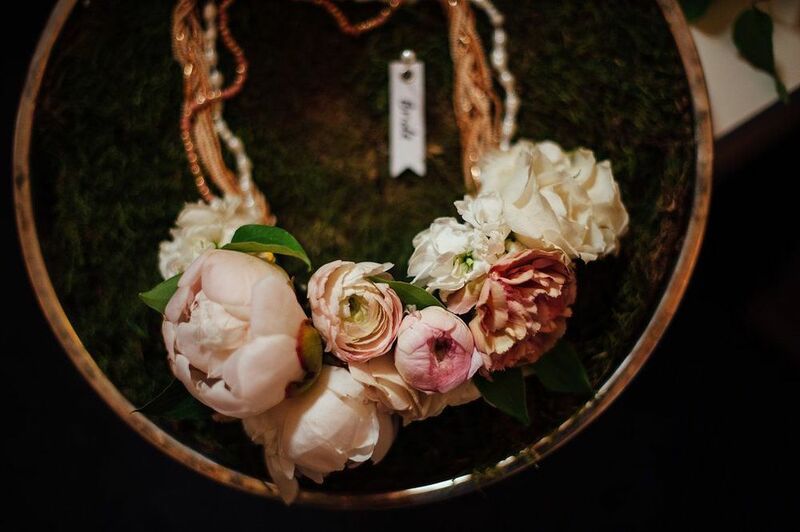 Check out more photos below for some more bohemian wedding inspiration! Hey! Party Collective sure know how to throw a party, be sure to check some more of their amazing styling, wedding planning and event design here!